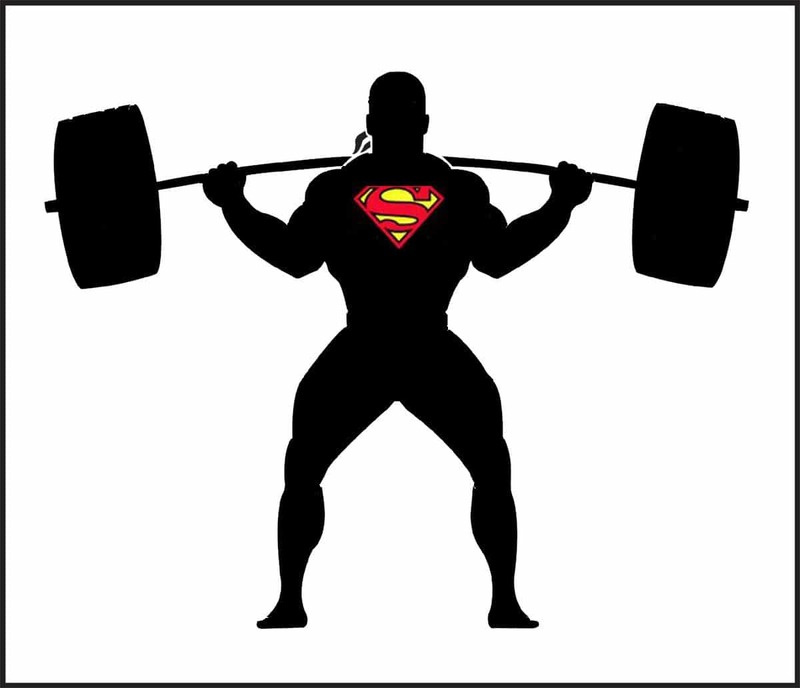 I have always admired strength – when I was a child, Superman was my hero. OK, OK, I did have a crush on Wonder Woman as well, but that’s beyond the scope of this discussion! I have been strength training since I was 18 and a (ironically skinny) friend invited me to work out with him at the base gym on Lackland Air Force Base, Texas. I knew nothing about lifting or training technique back then, but watched the experienced lifters and copied what worked, ditched what didn’t. I was hooked! Lifting weights quickly became a passion. The gains I made in the gym changed my life outside the gym as well. Once timid and unsure of myself, self confidence grew in every aspect of my life. I attribute much of the success I’ve had outside the gym to the blood and sweat I’ve left on the iron in the gym. Powerlifting legend Gene Bell introduced me to powerlifting. This took my strength training to a completely new level. I learned the proper technique required to move massive iron. 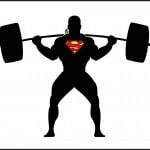 Where I had once said that I lifted weights because I lacked the skill required for other sports, I learned that proper strength training required a tremendous amount of skill. I began winning competitions, and was motivated by the rush of competing, and struggling against heavier and heavier weights on the platform. 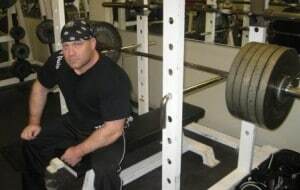 More importantly, I found that training for that one lift on the platform at the end of the training cycle dialed in my whole training program – gave it focus (yes, I know it is actually nine lifts, but ‘that one lift’ sounds much better). Powerlifting has taken me places I would have never thought possible when I first joined the Ramstein Air Base powerlifting team. 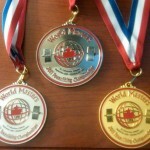 I’ve competed across the US, as well as in Canada, India, Germany, the United Kingdom, and the Czech Republic. Where once I looked on wide eyed at the feats of the champions on my first team, wondering what it would be like just to make it to Nationals, I have now had the honor to hold the US flag up proudly on the medal stand. I suppose I’m now starting to brag, but hey this is my profile! Live, Lift, and start your own blog so you can brag all you want! Good to see you & the Mrs last week. Just read this article in the NY Times and thought it would be of some interest.